A privacy fence creates your own little world, a space that allows you to remove yourself from the hustle and bustle of every day life. 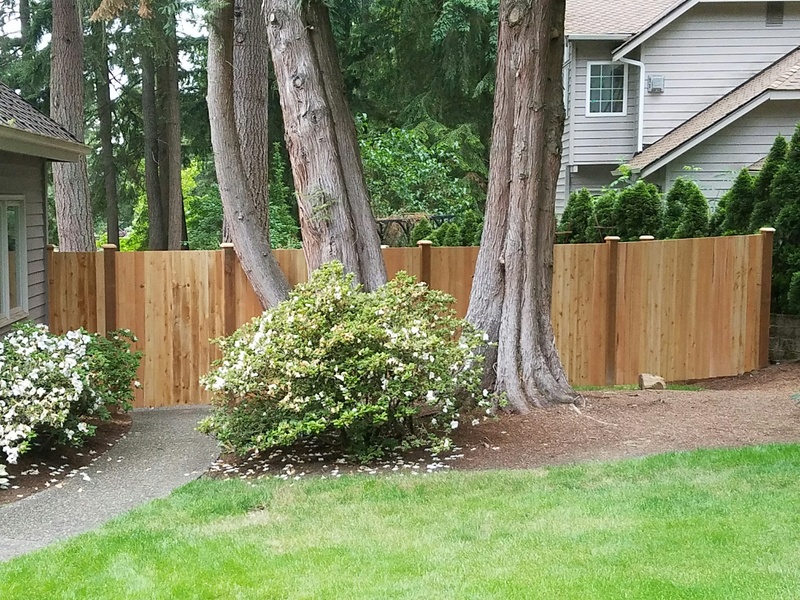 All About Fence is prepared to help you with your privacy fence installation service & repair in Everett. A privacy fence can help create a quiet corner where you can enjoy the sun, have a garden, read a good book or check your email on your laptop or tablet. A beautiful fence will dress up the perimeter of your property while providing a firm indication of the boundary of your property line. 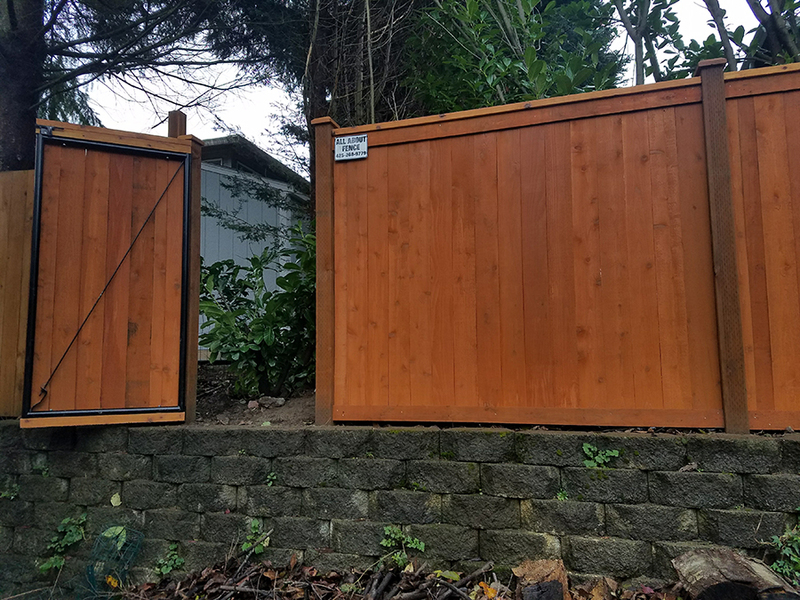 If you enjoy gardening or growing flowers, a beautiful redwood or cedar fence can serve as a backdrop for upright floral presentations, or foliage plants. Both redwood and cedar are excellent outdoor materials, having a natural resistance to weathering. 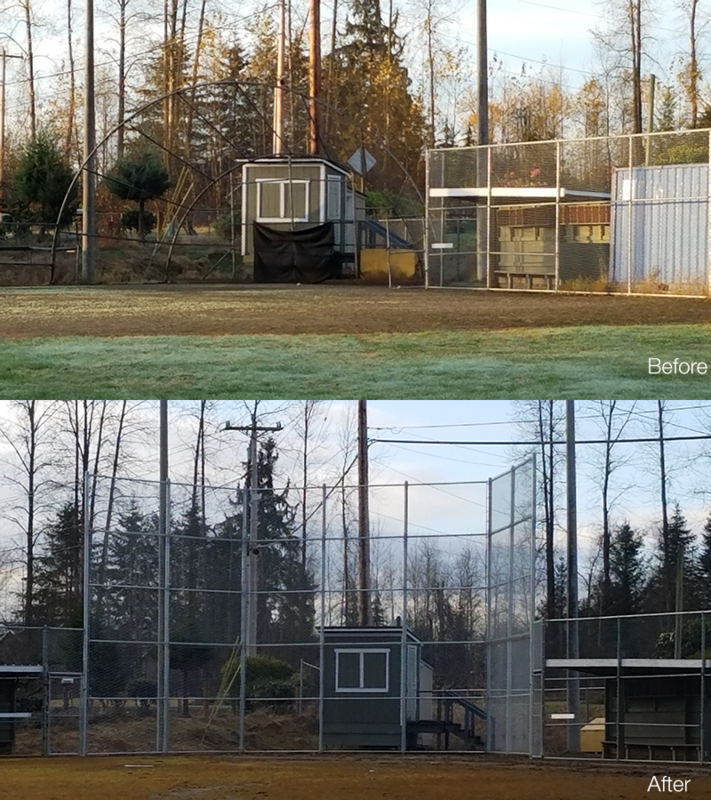 You can allow them to develop the natural gray tone that goes with exposure to the elements, or you can protect their original bright color with a coat of clear, outdoor paint. The upright posts can be attached to metal pins that can then be embedded in concrete, keeping the wood away from the earth. 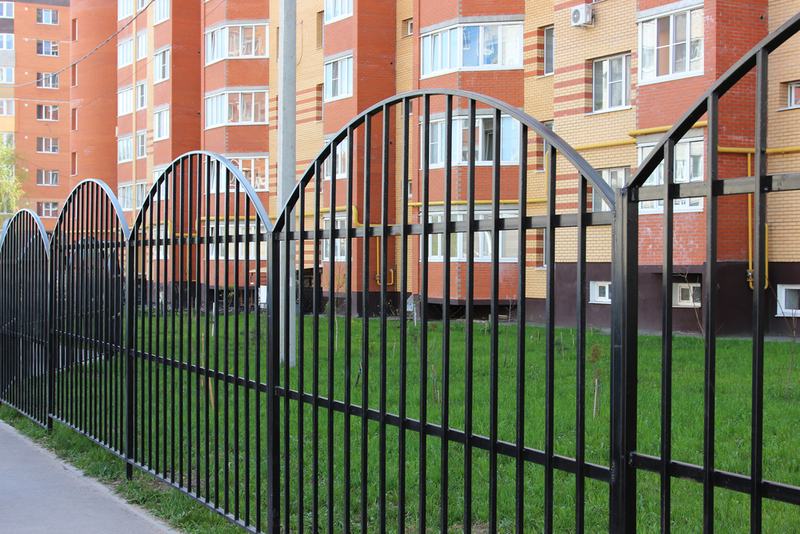 This prolongs the life of the posts, which – in turn – improves the life of your fence. Our fences can be purchased in panels that can be stair-stepped to accommodate slopes. 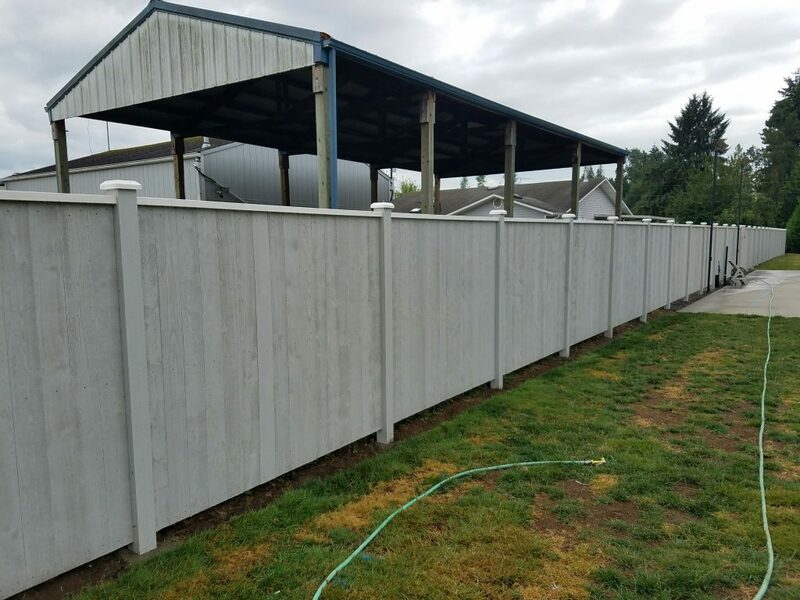 All About Fence is ready to help you with your privacy fence installation service & repair in Everett, just call us at (425) 268-9779. 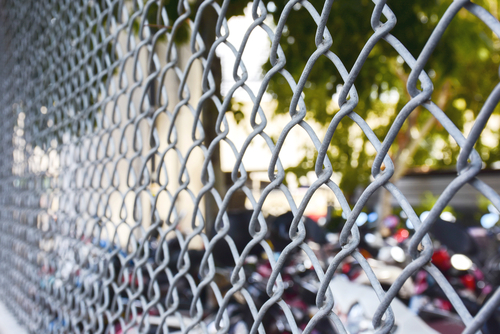 Our knowledgeable team has the experience, the training and the understanding of just how fences work, and we will bring all of that to installing and maintaining your fence. We know that it is important to you that your fence should be durable, but also beautiful, and that it should add value to your property. Nothing is lovelier than a well-maintained picket fence. 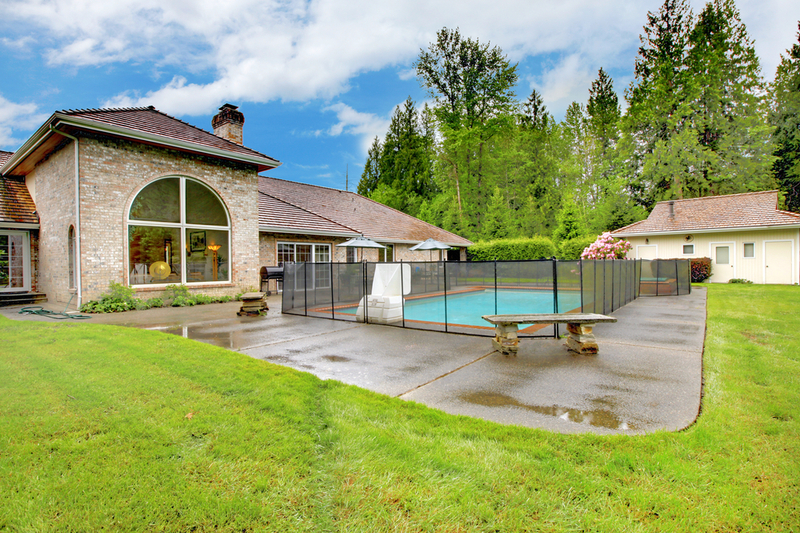 It can be the traditional white, but today’s picket fence has other options, as well. 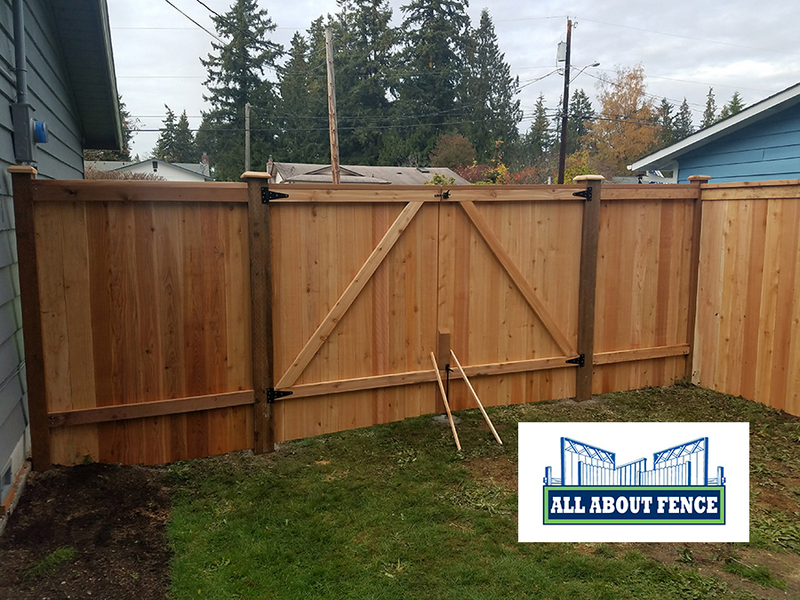 All About Fence is ready for your picket fence installation service & repair near Lake Stevens. To fully understand installation, service and repair of a picket fence, it is a good idea to understand exactly what a picket fence is and what it does. A picket is an upright board that is attached to horizontal cross pieces, that are fastened to posts. The advantage of a picket fence is that parts of it can be replaced or refurbished without having to replace the whole fence. Its parts can be made from a variety of materials, including plastic pickets, cross-pieces and posts made from recycled vinyl. The usual material is wood that either has a natural weather resistance, such as cedar or redwood, or that has been treated for outdoor use. The wood can be left its natural color, cedar and redwood look great for this, or can be painted. The paint could be the traditional white, or it could be any color you desire. 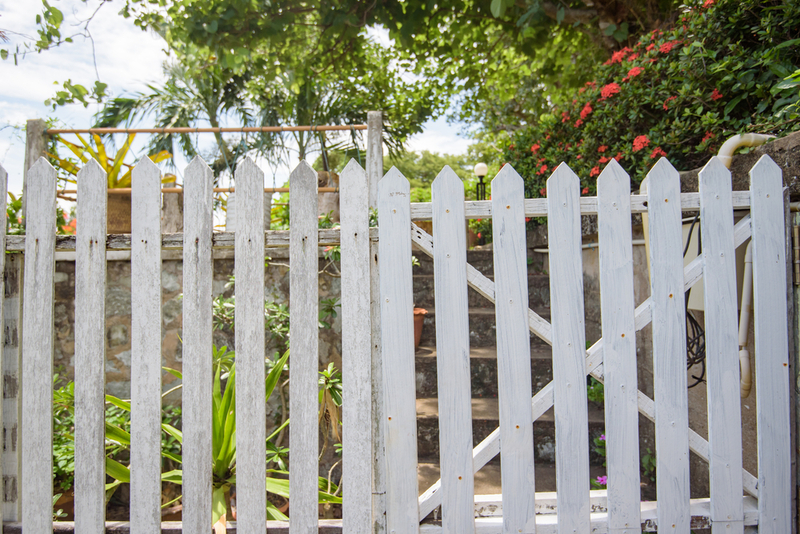 White was a common color for fences because it could be made from locally available materials such as lime or milk. That might sound crazy, but milk paint is amazing stuff and was used on many antique materials. It is still used to restore antiques or to give a traditional look to modern imitations. 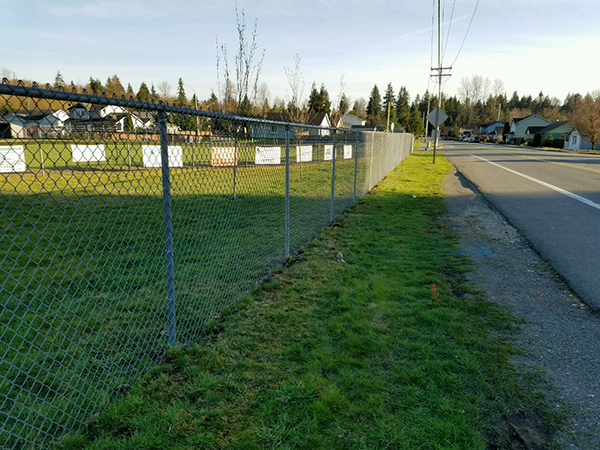 All About Fence is ready for your picket fence installation service & repair in Lake Stevens, just call (425)268-9779 for a consultation today. We will be glad to share with you our many designs for beautiful picket fences, in traditional white, bright wood, or other colors. 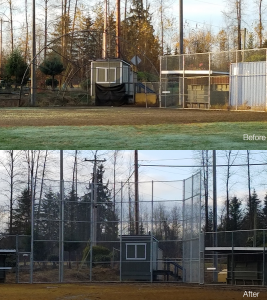 All About Fence can easily handle your chain link fencing installation service & repair in Bothell. In fact, if it has to do with fencing, we do our best to stay on top of it. Our topic today is garden plants and fencing.